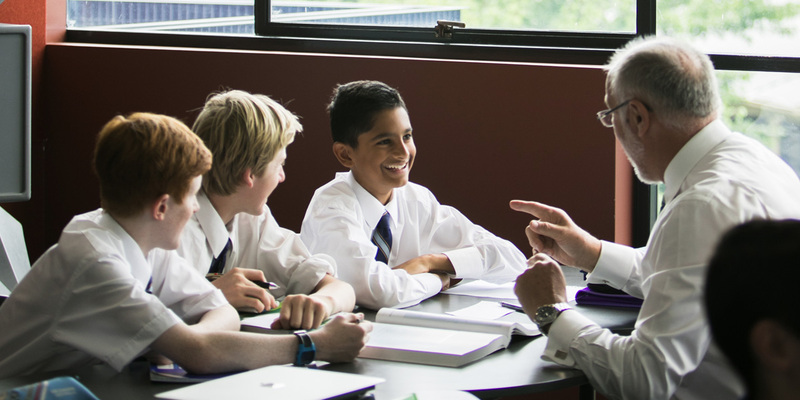 As a student of Camberwell Grammar School, your son will join an impressive array of men who have been educated at our school since 1886. 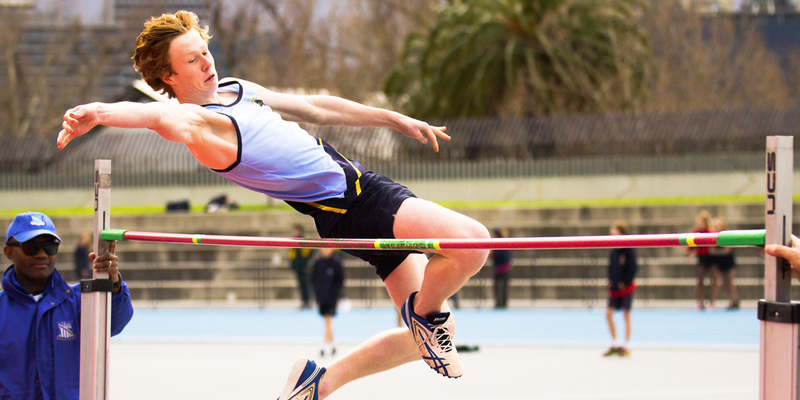 We remain one of Melbourne’s leading independent schools for boys. 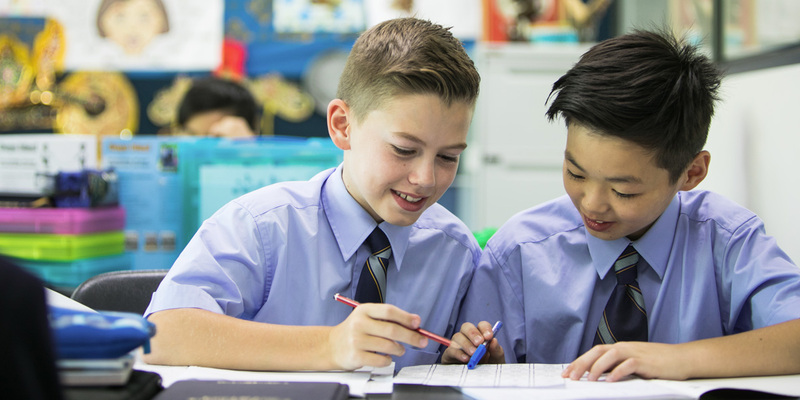 Our school enjoys an impressive reputation for academic excellence — success that stems from a culture where students, staff and parents work together to cultivate a supportive and inclusive school community. 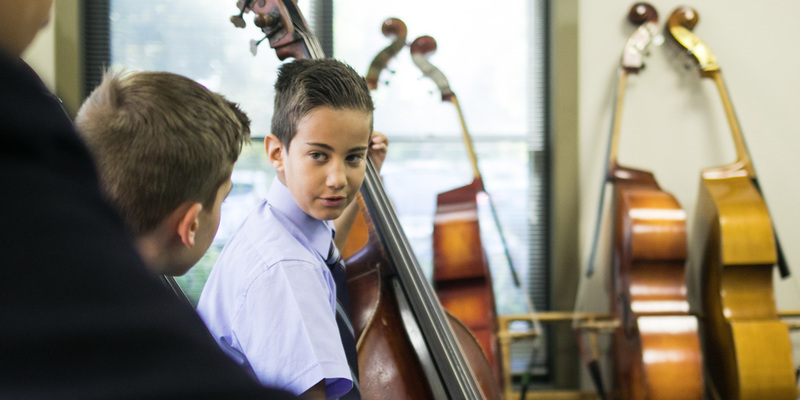 We are a friendly, safe and energetic learning community where students can explore a well-rounded education across a wide range of fields — academic, sporting, artistic and spiritual — creating confident young men who are able to thrive in an ever-changing, global world. Alongside academic pursuits, we take pride in helping our students to develop solid values, respect, integrity and an appreciation of the world around them. We encourage students to be inquisitive, view issues and problems from a range of perspectives and see learning as an ongoing adventure. We bring together the strength of tradition with an understanding of future demands. Our educational strategies are innovative and modern, with technology fully integrated across our curriculum for both teaching and learning. We also place great importance on helping our students to become responsible citizens. We recognise the importance you place on a quality education that goes beyond what is standard. Creating the best opportunities for your son, his development and future is what drives us, too. Located in Canterbury, our impressive campus caters for students from pre-Preparatory to Year 12, blending gracious period architecture with exciting contemporary design and state-of-the-art facilities. 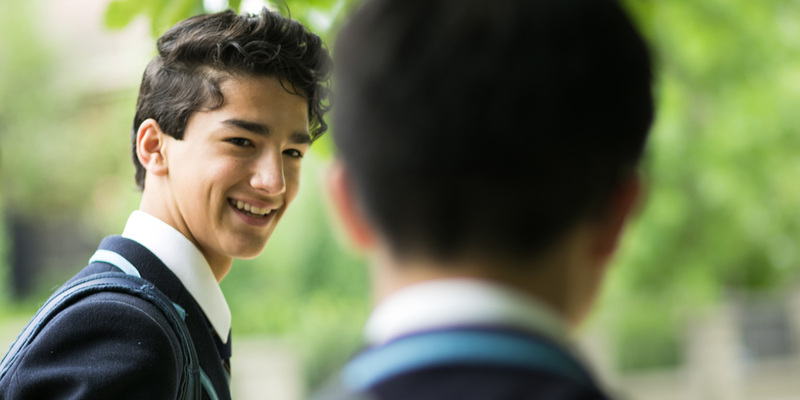 With around 1300 students, your son benefits from the personalised attention of a smaller school and the extensive facilities of a larger school. Regardless of ability, temperament or background, it is our goal that every student fulfils his potential. We nurture, encourage and expect high academic achievement, recognising that students are individuals with differing abilities, interests and goals. Our formal curriculum is demanding yet sufficiently flexible to allow for varying rates of development and learning. Students are also encouraged to discover and pursue their particular passions. A learning support team works closely with classroom teachers, administrators and other support personnel to develop classroom strategies and individual plans for those who excel or require additional support. Our curriculum is also robust and comprehensive, so your son has the opportunity to find his niche no matter the field. Students are exposed to the full learning spectrum — from arts and humanities to sport, science and technology — to help them discover their paths in life and flourish. 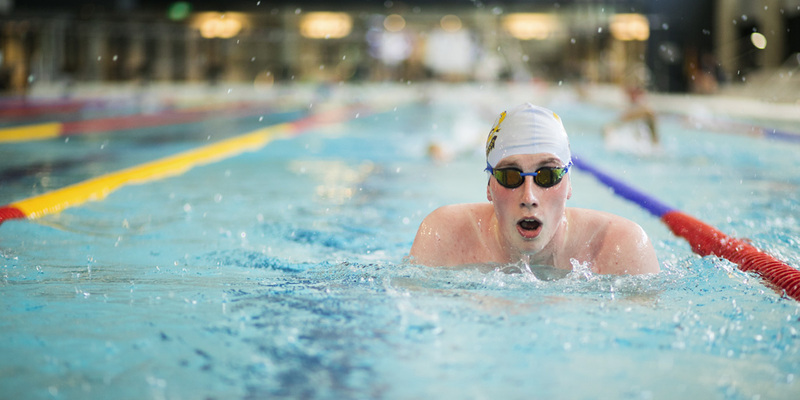 An extensive list of co-curricular activities, including camps, drama and outdoor education, ensures learning does not take place only in the classroom. Our teaching methods focus on independent learning, building a sense of curiosity and a desire to explore and problem-solve. Such a well-rounded education is why our school is known for producing interesting and interested young men who live their lives to the fullest.